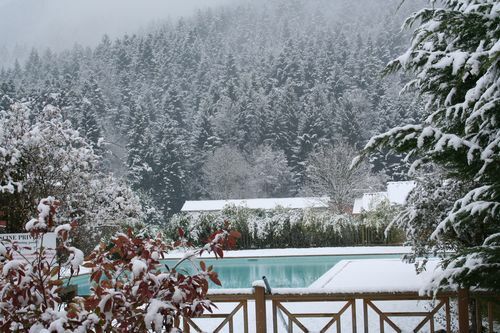 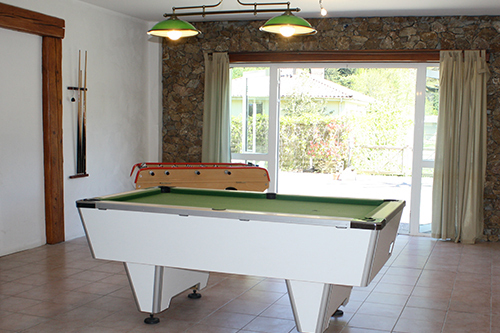 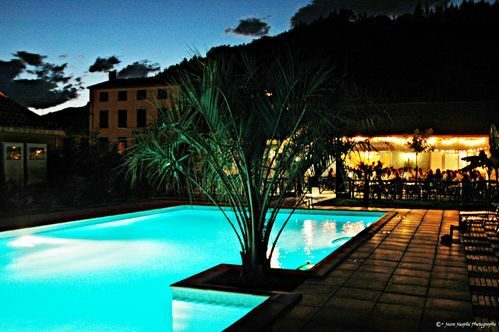 Unique and gorgious in Ariege, the property of Taillade Montsegur welcomes you in the heart of the Pyrenean. 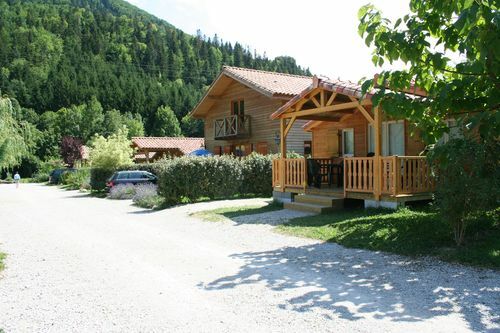 Beautiful cabins holiday rentals very confortable and top of the range. 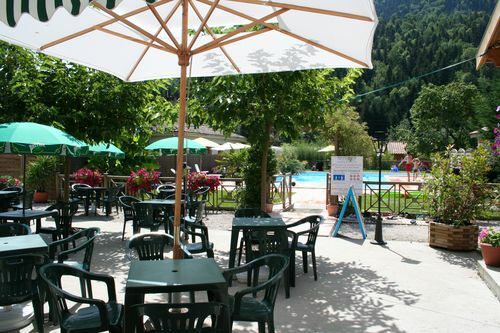 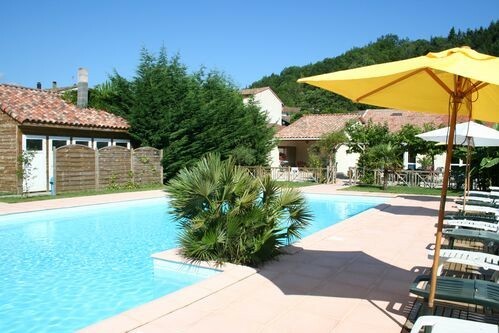 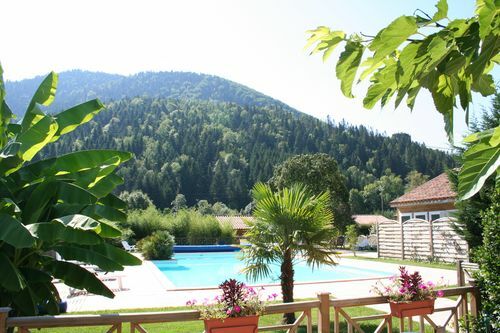 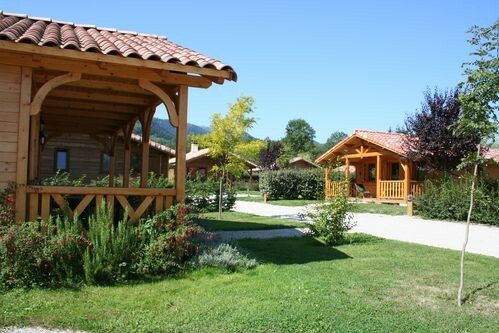 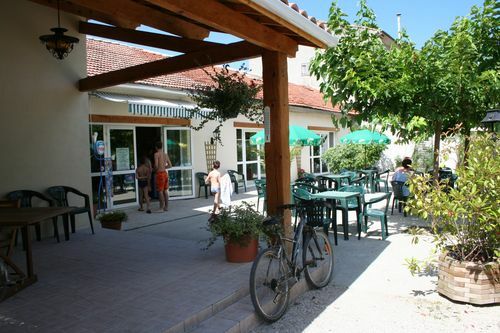 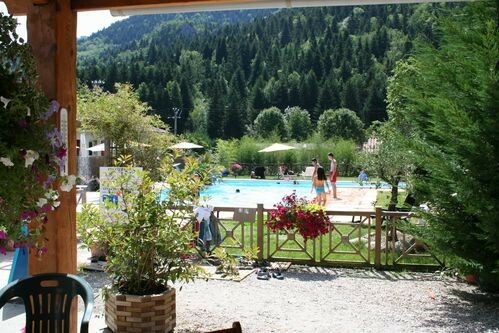 The only site of its kind in Ariège, La Taillade holiday park offers high quality, comfortable, self-catering cottages located on an exceptionnal site at the heart of a nature reserve, dominated by the Chateau de Montségur, the last stronghold of the Cathar civilization. 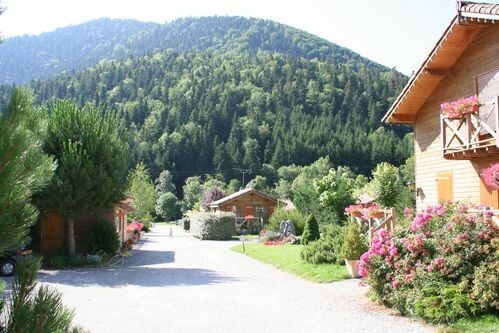 Armelle et Michel look forward to welcoming you for either your summer or winter holiday, your family reunions or your corporate events.